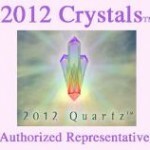 2012 Crystals contain high frequency energy that raises our vibration and shifts our consciousness in a steady, calm way. They connect us to a matrix of peace, harmony and love around the planet. 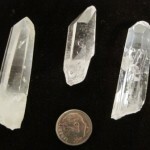 These crystals can be healing and enhance your meditation experience.